The Annual Key West Songwriters Festival marks its 23rd year this May, showcasing songwriters behind the music in venues all across the island. 24 North Hotel will be part of this year’s festival, hosting a free concert and Tales & Ales conversation at our newly-opened Sunset Green Event Lawn! Tales & Ales will be a conversation between acclaimed singer/songwriter Paul Thorn, who excels in Southern Rock, country, Americana, blues and all genres in-between; and Tony Magee, founder of Lagunitas Brewing Company in Petaluma, California. The conversation provides an angle for the two to discuss the craft of songwriting and brewmaking; one that requires trial-and-error, patience and, of course, good taste. Tales & Ales is free and will take place May 10 at 3 pm at the Sunset Green Event Lawn. The next event will be the Concert on the Lawn on May 12 from 1-4 pm. The Sunset Green Event Lawn will play host to the always energetic Lewis Brice, Nicky James and Andy Westcott at 1 pm; at 2 pm we welcome KASL (John Kurtis, Casey Renee LeVasseur and Alissa Moreno). KASL is backed by Grammy-nominated singer Alissa Moreno, whose dynamic range makes for equally-dynamic songs. At 3 pm, the Ontario-based country music group, James Barker Band, will take the stage. 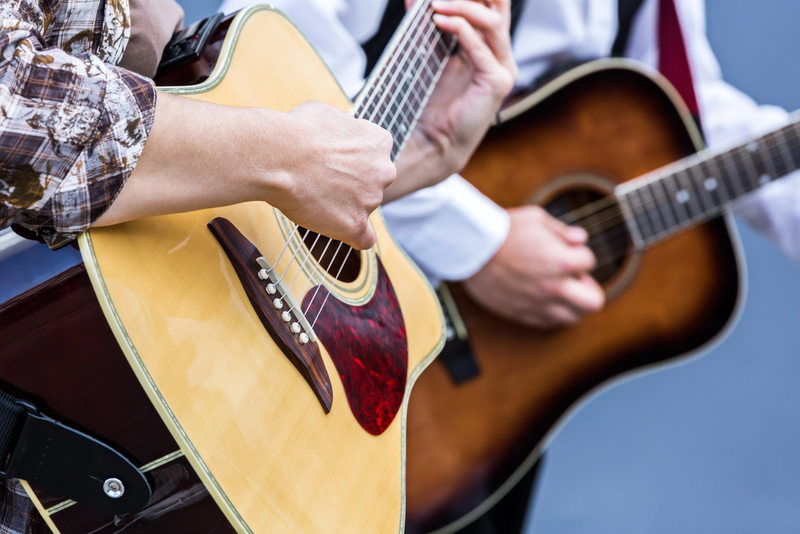 The Annual Key West Songwriters Festival is a one-of-a-kind gathering that lasts five days and nights, held on beaches, boats, in bars, resorts and theaters around Key West. If you plan to attend the events held at our Sunset Green Event Lawn, make sure to stop in at the Toasted Coconut for a refreshing drink to keep cool during the event. Check out the scheduled events for the festival ahead of time; most shows are free, though some require advance-ticket reservations. The Sunset Green Event Lawn is a multipurpose outdoor space designed to host weddings, concerts, family reunions, milestone birthdays and more. It has a capacity of up to 1,500 guests and a wide range of amenities offers versatile options for planning your special event. Want to learn more? For inquiries, call our Sales Office at (305) 600-1425.